Welcome to a sheltered paradise on the waterfront of Lake Ruataniwha. 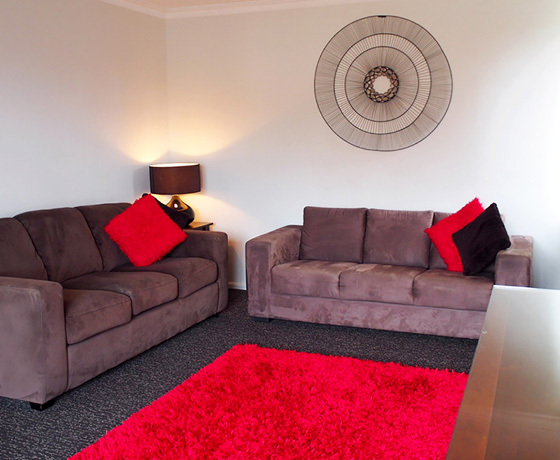 Situated on the southern outskirts of Twizel offering the choice of brand-new, high-quality motels, economical cabins and tent sites. 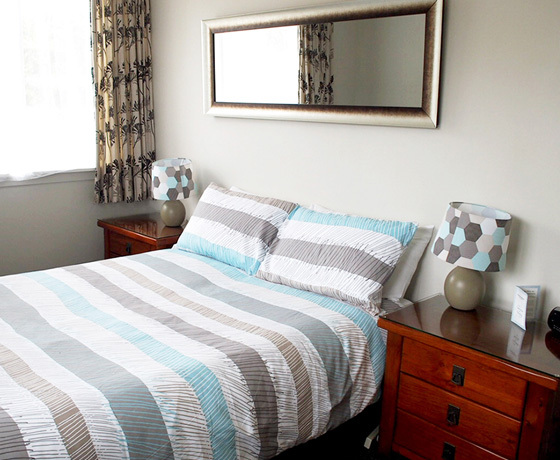 Each unit has lake and Southern Alps views. 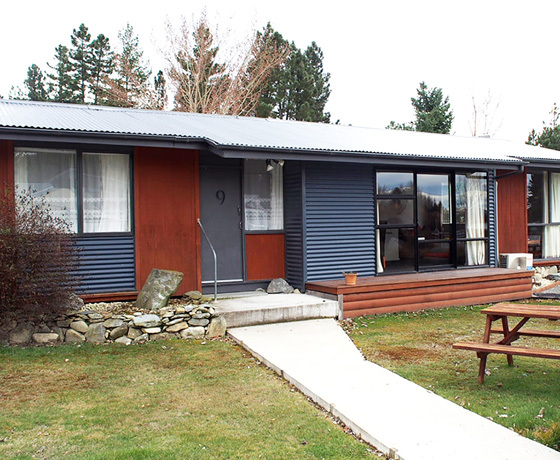 Nestled in the heart of the Mackenzie Country, this hideaway is a fishing paradise. Only minutes from the front door, you could be hiking this wonderland or just relaxing in the country wilderness. The holiday park is on 50 acres of land and has several amenity blocks with kitchens, toilets and showers plus a coin-operated laundry. Water bikes and canoes are available for hire by the lake. Only 45 minutes drive to Aoraki/Mount Cook, 40 minutes to Lake Tekapo and 4km to the town of Twizel. 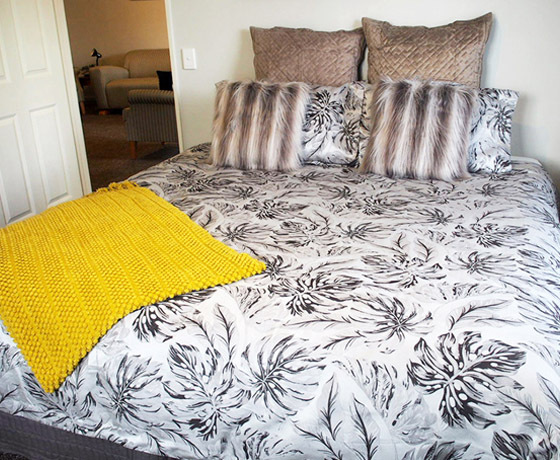 How to find Lake Ruataniwha Holiday Park and Motels? Turn off State Highway 8 onto Max Smith Drive on the southern side of Twizel. The camp is located on the shores of Lake Ruataniwha.